Archez, Salares, Sedella, Canillas de Albaida, Canillas de Aceituno, Competa, all villages which stand at the foot of the impressive Tejeda and Almijara Sierras; all morisco (Moorish convert to Christianity) villages, where vines were the main crop and are still an important element in the landscape as well as the economy; all display similar characteristics, reflecting the true essence of the Axarquia region, its scenery, its way of life and its history. The highlight of the village is the minaret of Our Lady’s Church. Few historical details exist regarding the village’s origins; however, the design of its streets and its urban appearance are, like those of so many villages in the Axarquia region, typically Arabic. 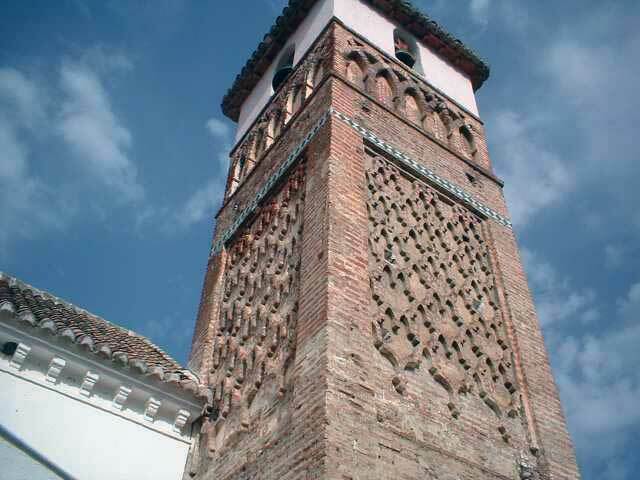 The presence of the Almohades is more evident, with the magnificent minaret of the former mosque still visible today; over 15 metres in height, its exterior features interestingly decorated with sebka material and tiling. Now the bell tower of the parish church, it was declared a Monument of Historical and Artistic Importance and part of the National Heritage in 1979. On Christmas Eve 1884, the village and its municipal area were affected by a major tremor known as the Andalusian Earthquake which caused alarm among residents as well as heavy material damage.